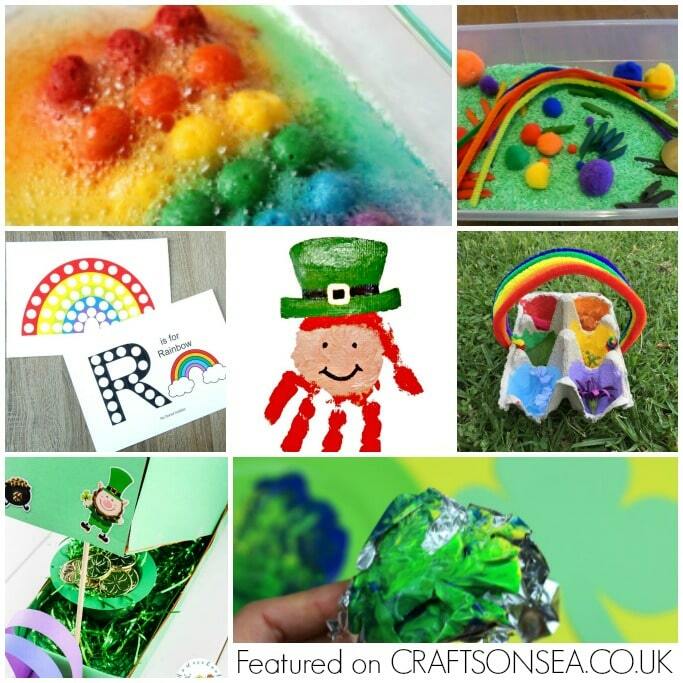 We love sharing activities for toddlers and today I’ve got tons of St Patricks Day activities for toddlers to share with you, over 40 in fact! 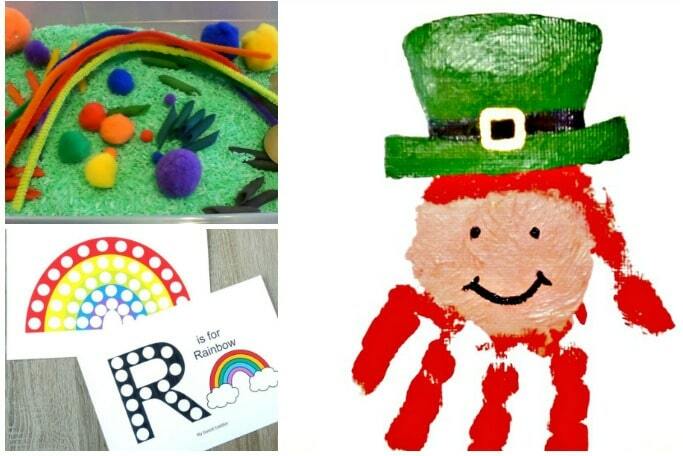 there’s all sorts of fun ideas in here from sensory bins to printables and from easy numeracy activities to making leprechaun traps – plenty to keep the kids busy. 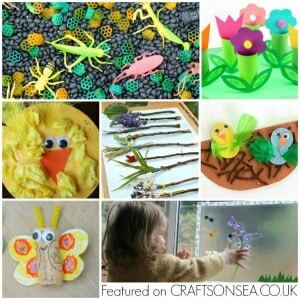 Because I’ve got so many great activities to share with you I’ve broken it down into three sections to make it easier to find the ones that interest you the most, St Patricks Day crafts for toddlers, St Patricks Day sensory play ideas and easy St Patricks Day activities, there are currently 43 ideas but it’s likely that this list will grow as well as we get closer to the day so do check back! You’ll find each of the activities listed in the order that they appear in the corresponding image, although as you will see there’s more ideas than I’ve managed to share pictures for! Want to make sure you don’t forget any of these ideas? Make sure that you bookmark this page or pin one (or more!) 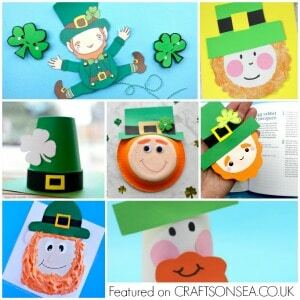 of the images so that you have all these great activities to hand when you need them plus keep reading for some suggestions of St Patricks Day stories to share with your child. 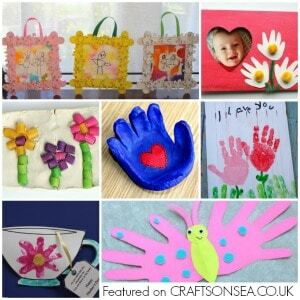 Do you love sharing stories with your child? My kids have always love a book on a theme and I think it’s a great idea to chill out and have a snuggle as you share a story after an activity. Why not check out these St Patricks Day books for Toddlers and find a new story to share with your child.